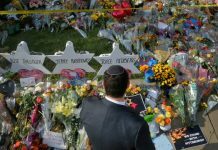 An American pilot who scored the first aerial kill for the Israeli air force is expected to be laid to rest at Arlington National Cemetery. Gideon Lichtman, who fought for the United States in the Pacific during World War II, was 94 years old when he died in March. He was buried in Florida. 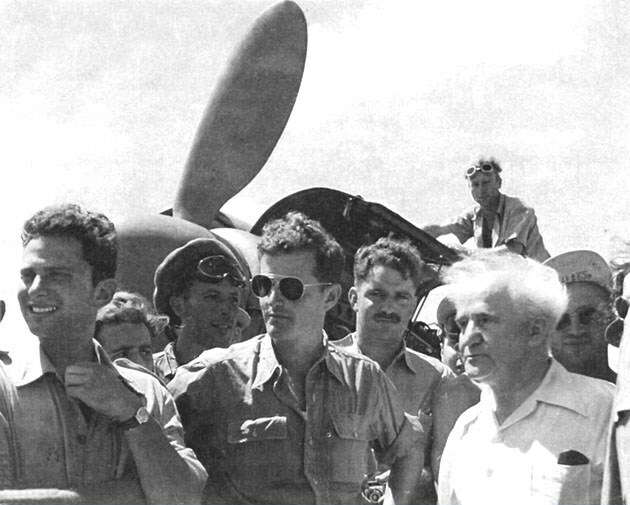 The last surviving member of the mostly American non-Jewish squadron “Machal 101,” Lichtman helped stop the advance of the Egyptian army on Tel Aviv. After the 1948 War of Independence, Lichtman returned to the United States and eventually fought in the Korean War. In the 1960s, he went back to Israel, to serve as a test pilot. Lichtman was a high school teacher who spent more than 30 years employed under a fake name because, according to his son Bruce, “he was told by Ezer Weizman, president of Israel and former minister of defense, that Israel had intercepted Arab intelligence and that they were intent on targeting foreign pilots who served in Israel,” according to The Miami Herald. Next articleGrab Summer While You Still Can!